Friend and I got to ride each others bikes. 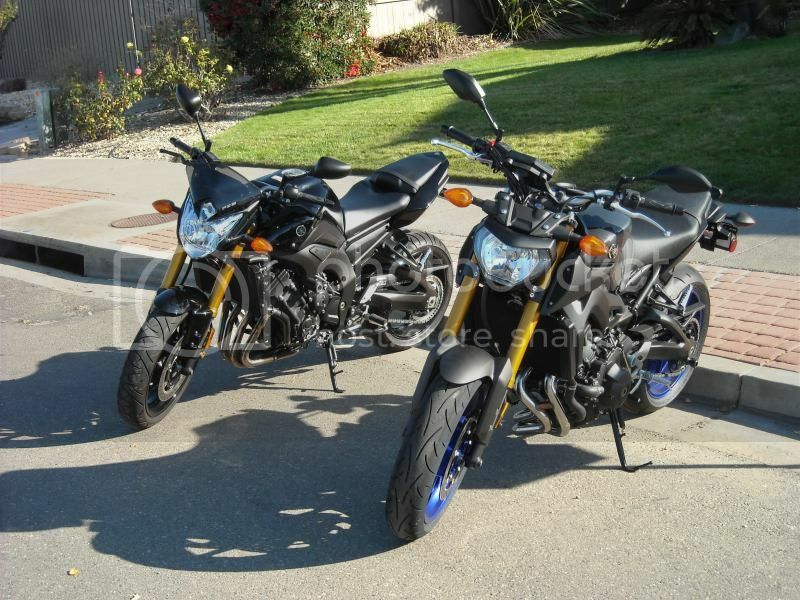 His FZ-09 is more responsive and feels lighter, my FZ8 seemed a tad bit smoother. Last edited by FaZerick8; 11-10-2013 at 07:54 PM. 100cc may really make a big difference, but still it really depends with the riders skill and usage. 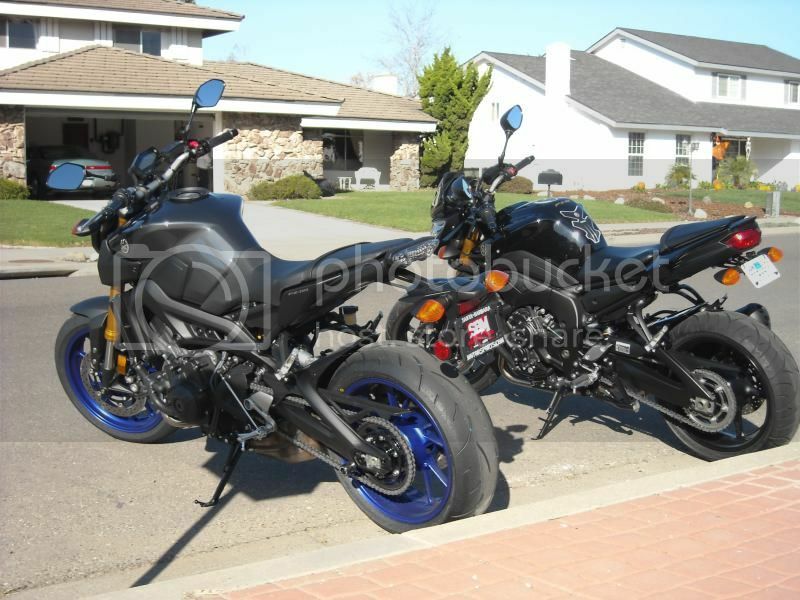 Beautiful bikes by the way.